On Saturday my wife took the baby to the in-laws for a visit and I had an increasingly rare afternoon to myself, needless to say I used my free time to hit a couple of breweries. Conveniently there were two new breweries that I was excited to try, and they each opened for business within the last week (and within a few miles of each other). My first stop was Castle Island Brewing Company, which finally opened it’s doors on 31 Astor Ave. in Norwood after years of planning. The brewery is clearly still coming together, but I like what I saw. They have a tasting bar (samples only for now), and retail shop where you can buy their beers in 4 packs of 16 oz. cans, along glassware and other assorted merchandise. The brewery is a big open warehouse with plenty of parking, they clearly have some room to grow into the space. 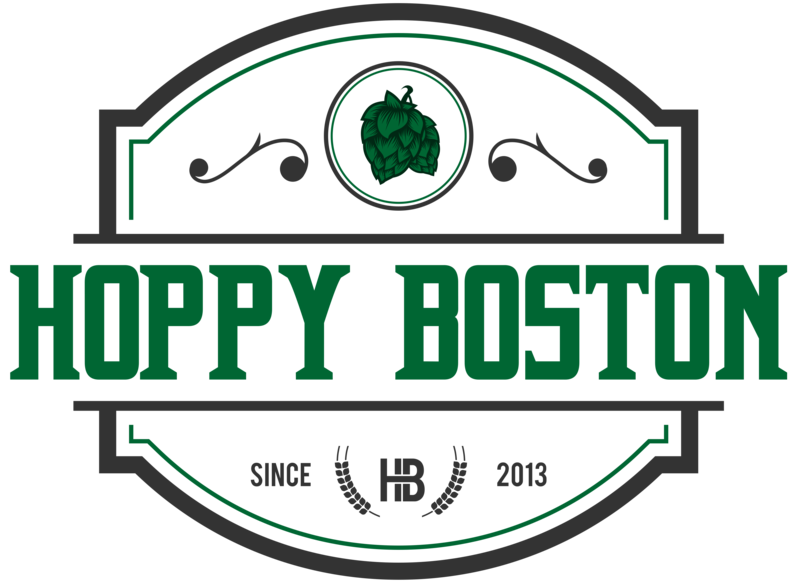 They launched with a hoppy session beer named Candlepin, a hoppy stout called TBD and the beer I grabbed, their flagship IPA Keeper. 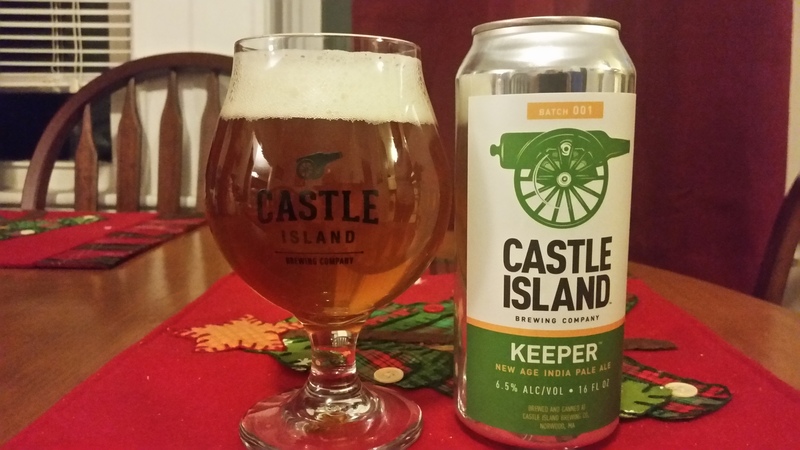 Castle Island Keeper is available now at the brewery and their tallboys will also be in local bottle shops by early 2016! Castle Island Keeper IPA pours a clear orange with a substantial off-white head. The scent is a solid hit of hops, mostly pine and citrus fruit. The beer is very hop forward, touches of grass, resin, grapefruit and lemon along with enough bitterness so you know this is an IPA but not so much that it torches your palate. There is just enough malt to add some balance while letting the hops shine, notes of toasted bread and crackers. The beer is medium bodied, very easy to drink, and at 6.5% ABV won’t put you under the table if you want to drink a couple. The finish is crisp and clean with a little lingering hop flavor and bitterness. Keeper reminds me of many of the popular “West Coast” IPAs due to the pine flavor, a nice break from the heavily fruit flavor IPAs that have become popular in New England. This is a very strong start for Castle Island, I look forward to trying more of their offerings in the near future! Hoppy Boston score: 4.25/5.